16/01/2013: Sony working on the Xperia Tablet Z? Samsung to release a Pocket Plus? HTC M7 renders and much, much more! Is Sony working on Xperia Tablet Z? 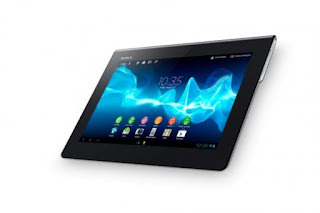 Sony's last gen Xperia Tablet S! Sony only really has one tablet in their range at the moment and that's the relatively mid-ranged Sony Xperia Tablet S (not to be confused with the original Tablet S, which we reviewed here)! So when we got wind of a potentially new tablet from Sony, we were neither surprised, nor hesitant, that this could indeed prove to be a real device. Just to make it easier for you guys to decipher the tweets below Google has kindly help us with the translation, so what these tweets reveal, if they're to be believe, is that the Tablet Z will waterproof, dustproof, have Wifi A/B/G and N connection support, as well as an LTE option, a 2 mega-pixel front and an 8.1 mega-pixel rear cameras. The screen will supposedly be a 10.1" WUXGA, that's 1,920 × 1,200 pixel resolution screen and there is supposedly a 1.5Ghz Quad-core Qualcomm APQ8064 processor running Android 4.1, with 2GB of RAM, 32GB of internal storage and a 6,000 mAh battery could keep you going all day. All of this will supposedly fit into a shell which is 6.9mm thick and can be coloured either black or white! We're reluctant to say this will happen, but we do think it's quite likely to happen! Last year Sony released both the Xperia S and the Xperia Tablet S so it would make sense if we saw a pairing of phone and tablet with Z after their names this year! If this does turn out to be true then we expect to see it at MWC next month and hopefully we'll see Sony keep their 'folded over magazine' design language, it really helps when you hold the tablets! Twitter (Tweets embedded below) Via XperiaBlog. Samsung's Galaxy Pocket Plus gets detailed! Not everyone out there is after the latest processor, the highest resolution screen, the biggest memory size or even the latest version of Android. This might be hard for proper techies to accept, but it's a reality of the world. 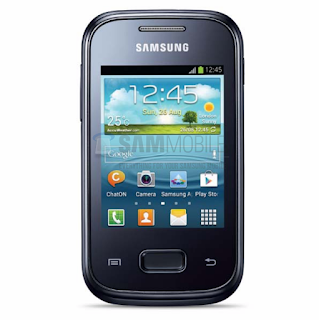 Samsung, to their credit, realise that not everyone needs or wants to pick up a Galaxy S3, so here is the Galaxy Pocket Plus, a budget device, which is strangely endearing! • Sensors: Accelerometer, Digital Compass"
Obviously none of this is the going to blow you away and we don't think this will run particularly quickly either, but there should be enough for the target market! You never know if it's cheap enough we might even pick one up ourselves! Samsung is rolling out the Android 4.1.2 update for their US based Galaxy Note 10.1's! Hit that check update button! Google has cleared up the apparent murder of the donkey in Botswana. They released a blog post, which is here, explaining how it is just the way you look at it! The donkey was rolling around in the dust as the car arrived before getting up and out of the way of the car. The pictures explain it better on the post! According to the Korea Times LG has grand plans to ship 75 million handsets this year. It's not totally unachievable for them either because they sold 55 million last year! The plan is that 45 million of this years phones will be smart and the rest will be feature phones, something which will hopefully see LG's mobile division turn a profit this year! The device set up will also supposedly include a couple of Windows Phone 8 devices, but we'll have to wait and see! If you live in Europe you can pick up Huawei's new budget dual-core device from Amazon for £179! 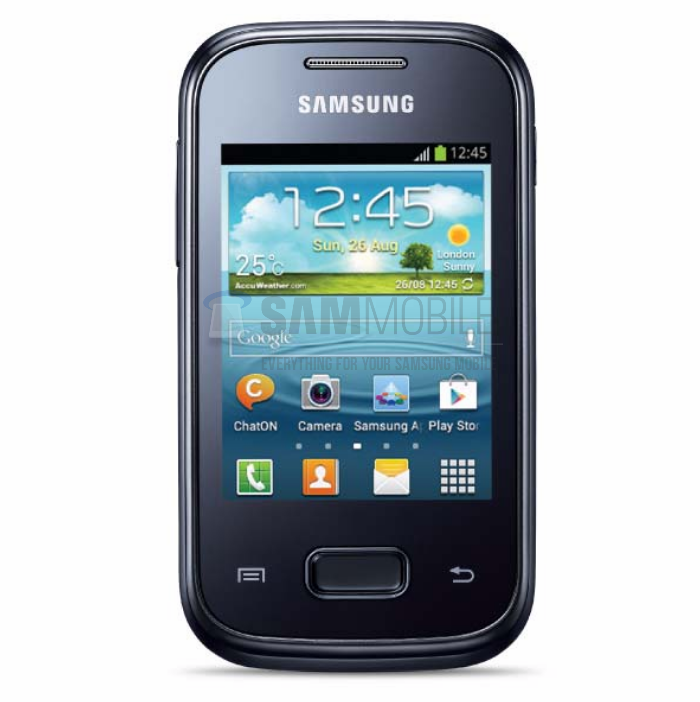 The G330 can be picked up in white here and if you find another £5 you can get the black version here! After yesterday's revelation of HMV going into administration and so here we are a day later faced with the same situation all over again. This time Blockbuster has announced that they're in administration too! You can find more in depth coverage from the BBC here! UK retailer, Clove has had a bit of hands on time with the Sony Xperia Z! Now they reiterate that the device on show is a pre-production model so not everything is perfect, but nonetheless here it is in all it's glory! 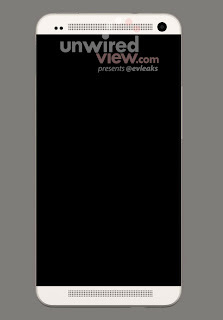 And finally, is this render from EVLeaks HTC's much anticipated European for the forthcoming year? If the rumours are to be believed there will be a 4.7-inch, full HD display and a 1.7Ghz quad-core processor, so this will definitely be a good competitor for Sony's brand new Xperia Z!